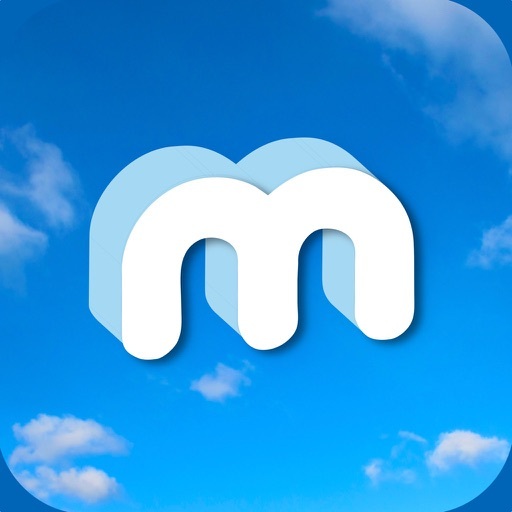 Morphi - 3D Model, Print, AR by The Inventery, Inc.
Morphi is a simple, powerful 3D design app for all ages+skill levels. 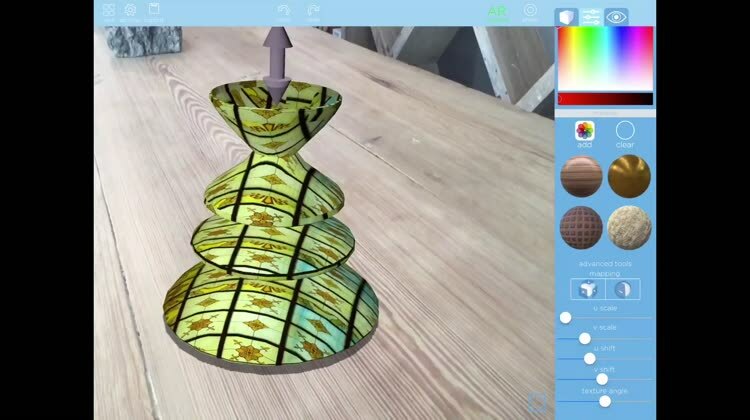 Create 3D models (STLs+OBJs) on the go with touch, without wifi for 3D Printing, Augmented Reality, Virtual Reality, animation + more. 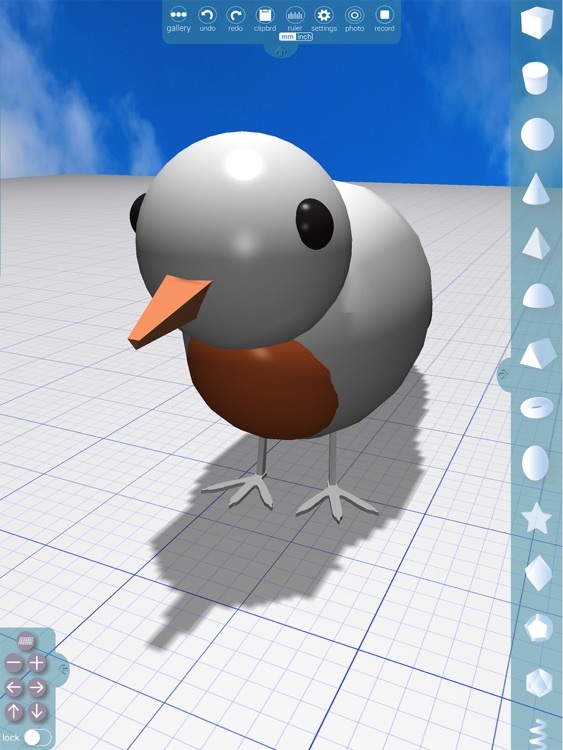 Try all of Morphi’s 3D design tools for FREE. 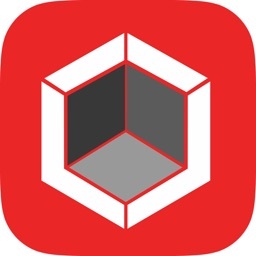 Pay a one time $9.99 in app purchase (no subscription) to upgrade to full access for Augmented Reality, exporting STL+ OBJ files + importing STL files. VOLUME PURCHASE: Schools, libraries+makerspaces purchasing for 20+ iPads should purchase Morphi Edu (identical to Morphi) on App Store + pay $4.99 per ipad (50% volume discount). 2D to 3D: Vector drawing+editing. Transform high contrast 2D images (pngs/jpgs) from iPad Photo Album or Camera (experimental features) into editable 3D designs. 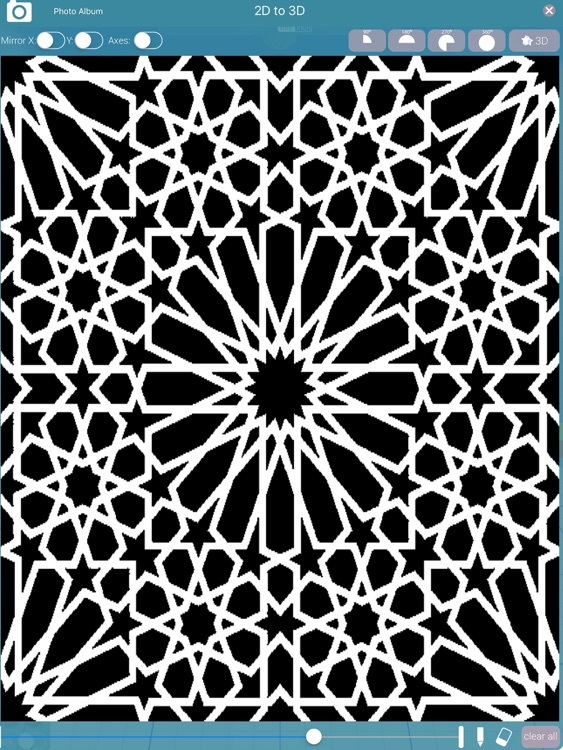 Symmetrical drawing+angle tool+revolving lines to create unique designs. Adjust line thickness, fill+erase. 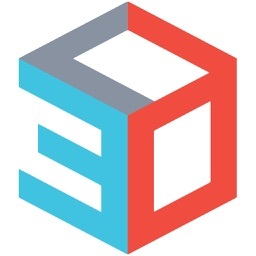 3D SHAPES: Build complex 3D models using our 3D shapes library combined with 3D objects from 2D to 3D tools+type tools. Some shapes have hidden features (like ability to add extra sides or bend shapes at different angles). Add low/high resolution to curved shapes, like spheres, cylinders, tori, cones, hemispheres+ellipsoids. 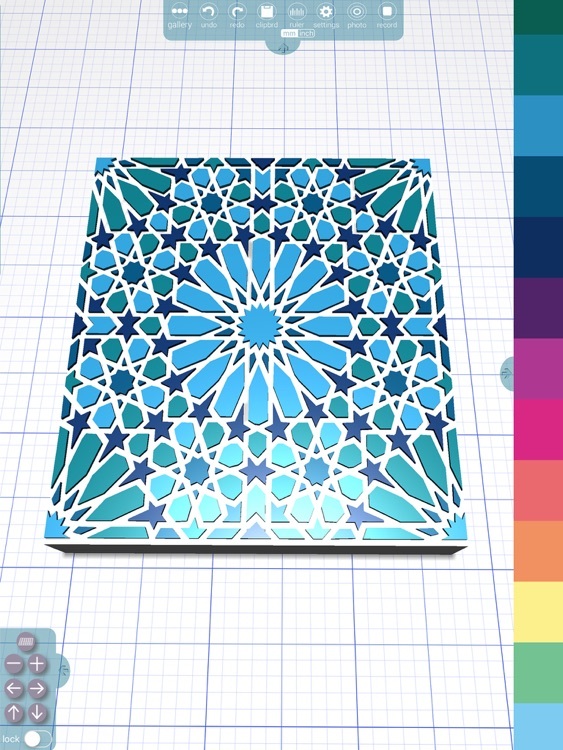 SIMPLE, POWERFUL 3D MODELING TOOLS: Morphi has an empowering user interface that simplifies+streamlines standard 3D modeling features (like rotate, scale, merge, subtract, group/ungroup, transforms, array+other functions) to make it easier+more enjoyable to create in 3D. 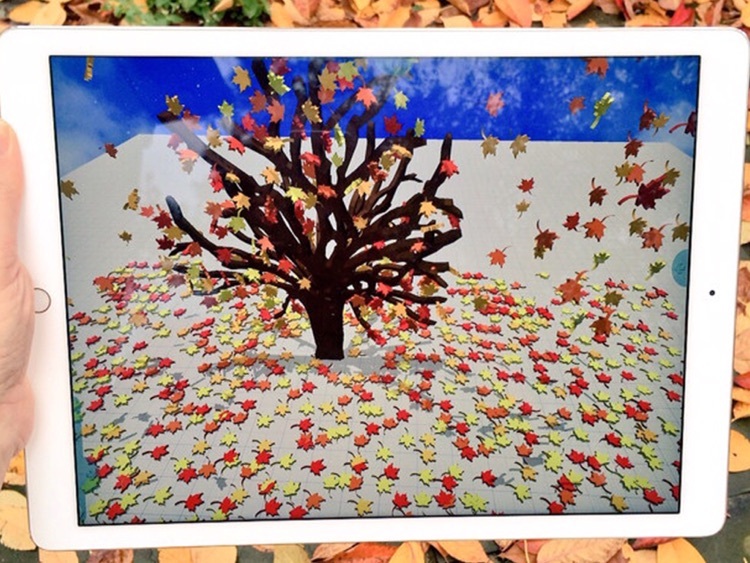 AUGMENTED REALITY for viewing, editing+interacting with your Morphi models in your environment and taking pictures. 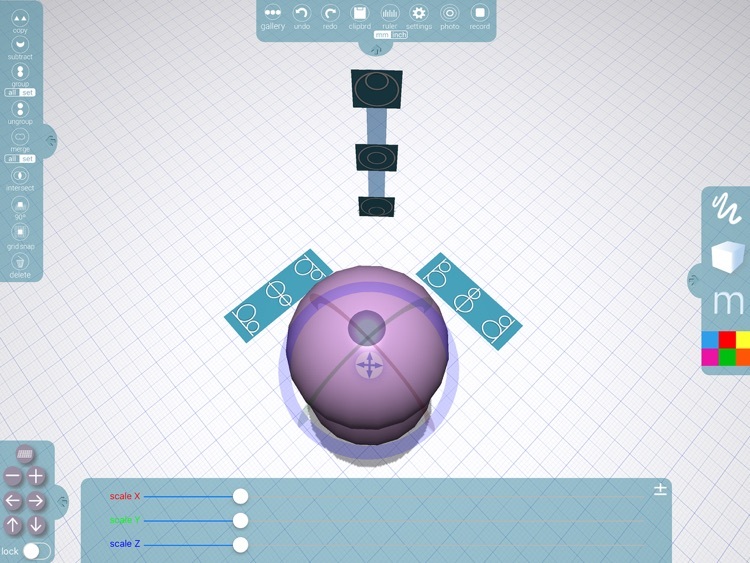 3D PRINTING: Prepare STL or OBJ files made in Morphi for 3D printing following printer/printing service guidelines. 3D printers vary, but generally the file is uploaded to the printer's slicing software for printing. STL+OBJ file export from iPad: By Email, Airplay, iCloud, Google Drive, Abobe CC, Thingiverse, DropBox+more. STL import+editing on iPad from other Morphi iPad, Mac+Windows apps and/or other 3D modeling software. Note: high resolution models/scans may take longer to open+boolean operations will not be possible on those models but other tools (resize, color, etc) will be available. COLORS+MATERIALS: Vibrant colors, tints, shades. Pre-loaded materials and advanced materials for adding+editing textures on your 3D models using photos saved on your iPad's camera. 3D LITHOPHANE tools to transform photos into 3D designs. FILE MANAGEMENT: File naming+saving on iPad; no logins. 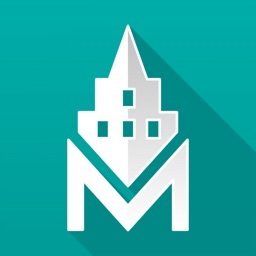 TUTORIALS: Short, easy to follow tutorials on Morphi's tools in the gallery. Link to written guide under i section. ALIGNMENT: When 2 or more objects are selected, simple Alignment Tools popup for aligning objects left, right or center on x, y, z axes. RULER: Measure objects in mm or inches. SCALING: 2 ways to scale: quick resizing with Scaling Sliders+Micro Scaling Tools for more precise object resizing + input using the keyboard. 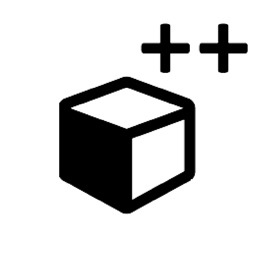 3D OBJECT MOVEMENT: Add objects to grid by tapping or sliding. Select+move objects easily horizontally by tapping+sliding or vertically with the new Up/Down Tool. Select all for easy grouping. GRID MOVEMENT: Fully movable 3D grid with panning. To build models, you'll need to move the grid + 3D objects. You can control the grid by sliding your fingers across the grid or use the grid toolbar for more controlled movement. Lock the grid too. CLIPBOARD: Cut + paste objects from one file to another. LIGHTING + SHADOWS: Simplified, powerful lighting options for your 3D models (top, front, back, right and left). CHANGE GRID SIZE: Customize the grid to match 3D printer build volume.